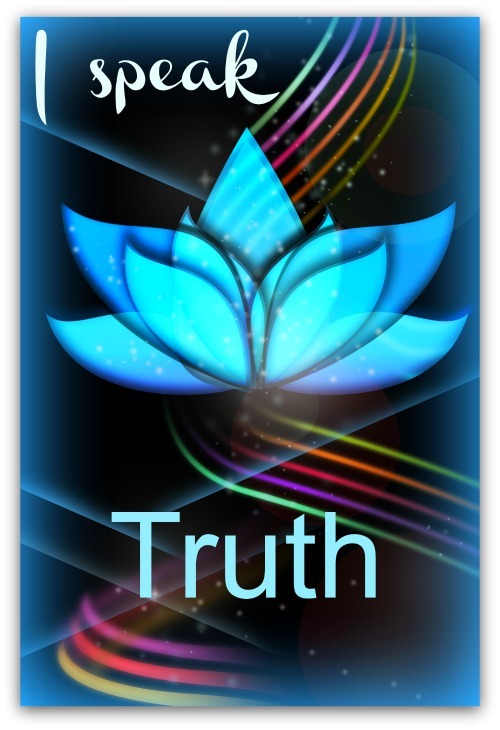 Those strong in their blue chakra speak the truth of who they are, easily and often. Usually they have a passion for communication and language is an art form. They are truth seekers in their work and relationships and manage their time well to balance personal and professional commitments. This energy center bridges the wisdom of the heart chakra and the intelligence of the mind. for your truth to shine? -have sore throats and neck pain often? -feel very shy and don't speak up? Let's begin by placing awareness on the words we choose. Are you taking responsibility for your life or are you blaming others and circumstances? first you need to own it! Other ways to support this chakra include: gemstones and crystals, essential oil blends, massage, reiki, yoga, colour therapy, light therapy and sound healing. the weather, the sun, the moon, traffic, the behavior of others...but remember dear, we are always creating our own experience AND we always have the power to choose to respond and react. How about the next time something tries to take you off the path of your truth, you dig in deeper and speak it anyways? I look at the "uncontrollables" as just another opportunity to practise! 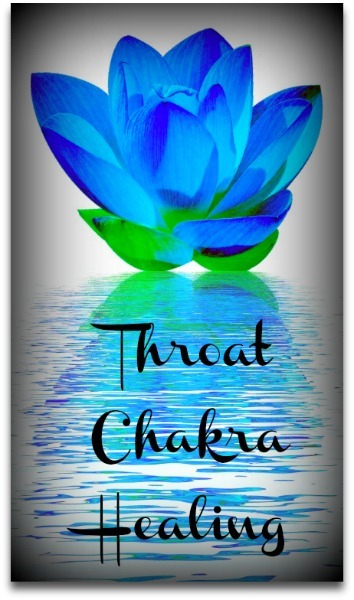 Empower your throat chakra and speak the language of accountability. My Nana always said: "when you point at others, remember there's 3 fingers pointing back at you"
-when you are not honest, I feel disappointed, because I want only truth and integrity in my relationship. -when you are late, I feel very annoyed, because we let others down and miss out on opportunities. -when you forget my birthday, I feel hurt, because I may not be as important to you as you are to me. What essential oils do I use for this chakra? Ever had a chakra massage?